When cutting worktops to size, it is important that edges are refinished to protect the core of the work surface. Our light wood laminate worktop edging strip measures 1300mm x 44mm and features the same attractive wood grain décor as the other items in our light wood laminate worktop collection. Easy to apply, this wood effect edge trim can be secured to exposed worktop, splashback or upstand edges using PVA glue or a similar contact adhesive. Once it is fixed in place, the top edge may need to be filed gently to ensure a flush fit. 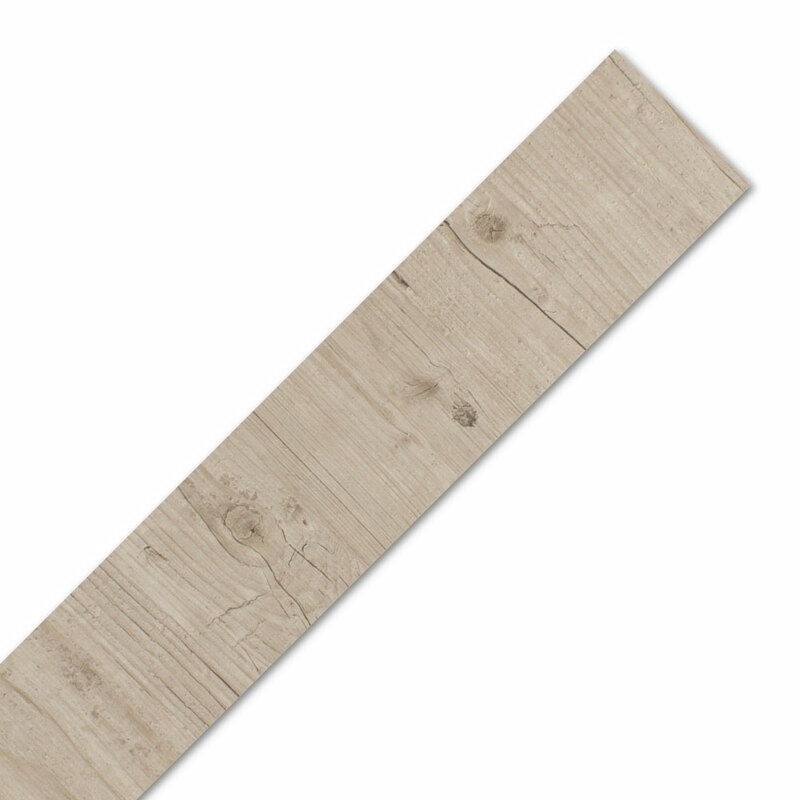 This light wood laminate worktop edging strip can be cut to size, making it suitable for use on multiple lengths of worktop.